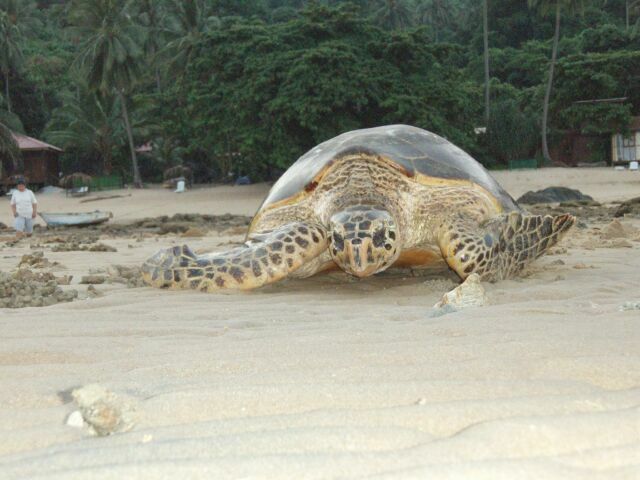 Hawksbill nests at Melina Beach! We were delighted to see a Hawksbill nest on Melina Beach this year, right next to our Penthouse! This is a rarity since the Hawksbill is a critically endangered species, and we were thrilled to release 72 hatchlings in August. We hope this small effort will make a difference to the turtle populations around the island!